During a prophetic concert in the desert of Juda , BE‘ER SHEVA became a band with a unique sound in Germany. With their new songs BE‘ER SHEVA will bring you into the presence of God to hear the call of Yeshua. It sounds from Israel into all nations! It‘s the roaring of the Lion of Judah for the last harvest. 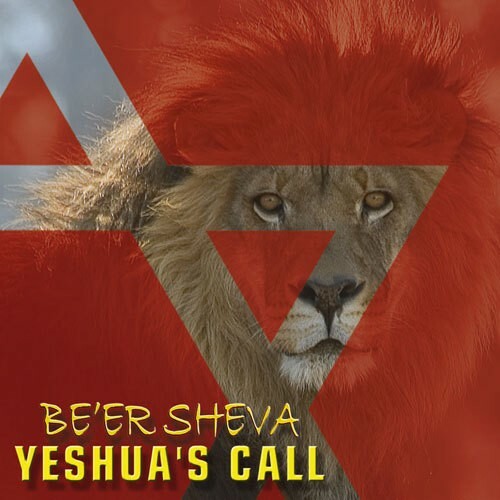 Weiterführende Links zu "Yeshua's Call (CD)"